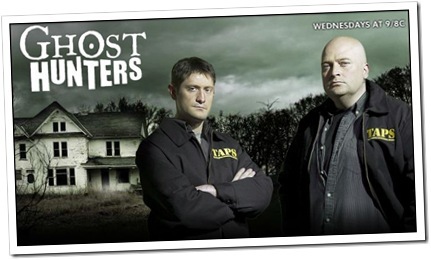 Ghost Hunters Season Five Opens 03/11/2009 09:00 PM on Sci Fi Channel. I really enjoy this show, I love ghost hunting and searching for things that go bump in the night. I can’t wait to watch it on Hulu on the 12th. Watch Ghost Hunters Streaming online here.